Coffee lovers, rejoice! A Starbucks delivery service is coming to Washington, D.C.! 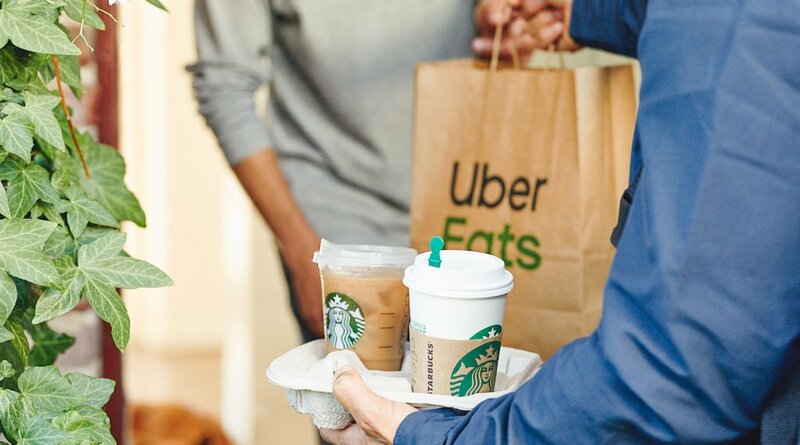 Partnering with Uber Eats, "Starbucks Delivers" has announced that they will expand to seven total U.S. cities by the spring of 2019, and that includes Washington, D.C.! In fact, the delivery service will be rolled out at certain Starbucks stores within the next few weeks. This is a huge benefit for business and residents of the District, who will now be able to eliminate their morning (and afternoon) coffee runs! By using Starbucks Delivers, customers can skip the long lines at Starbucks and avoid the parking hassles and just order their caffeine pick-me-up from their phones -- and have their coffee or tea delivered within 30 minutes. The app is available for IOS and Android devices and is very easy to use -- so don't worry about being team Apple or Android! Customers can place their order right from their phone and have their Starbucks fix delivered to their home, workplace, or wherever they are (just provide an address)! They can also follow and track the progress and locations of their order. Uber Eats has developed packaging solutions to maintain the quality of cold and hot products to guarantee freshness! There is a $2.49 booking fee. This feature allows customers to customize their order just like they would in the Starbucks app. What's great is that 95 percent of Starbucks' core items will be available for ordering! "Starbucks Delivers" performed an initial test in Miami, which proved to be very successful -- Uber Eats saw a strong demand for the ordering service, repeat business, and positive feedback. According to a report by Starbucks Newsroom, the service launched in San Francisco on January 22, and the company is on track to eventually bring Starbucks Delivers to nearly 25 percent of U.S. company-operated stores. The Uber Eats/Starbucks partnership combines the fastest food delivery service with one of the largest food and beverage retailers. 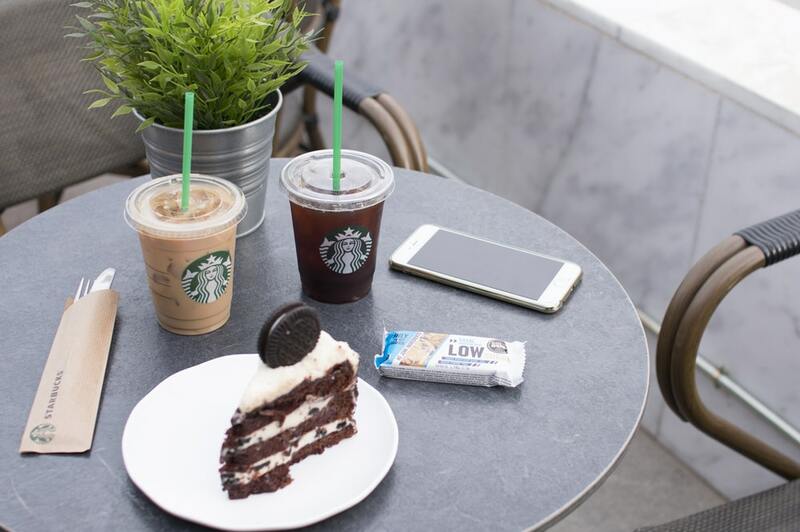 Are you excited to have Starbucks delivery available? Tell us your thoughts in the comments below! Here are seven heart-shaped foods that you should consider getting your sweetheart for Valentine's Day!